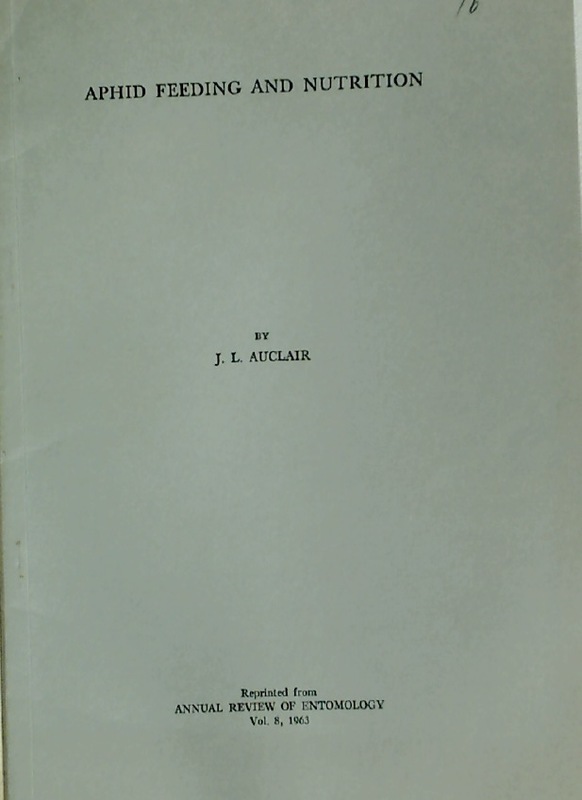 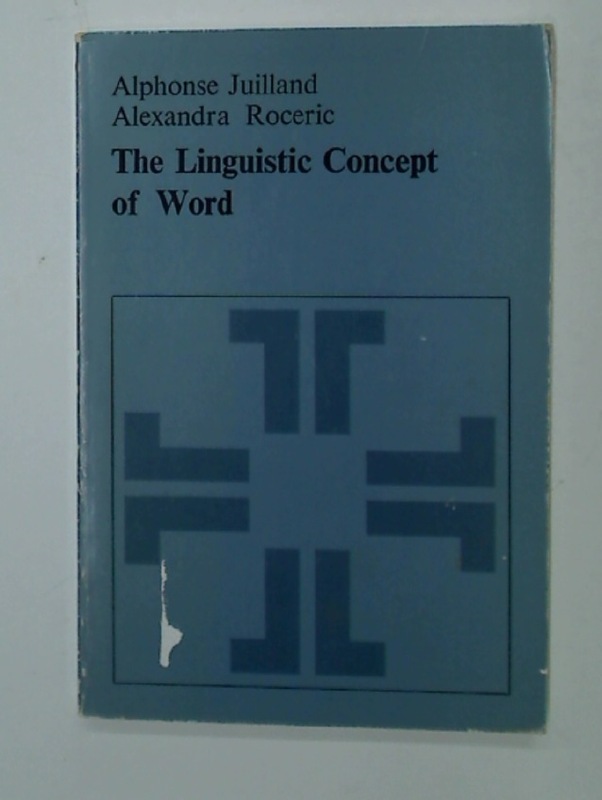 The Linguistic Concept of Word: Analytic Bibliography. 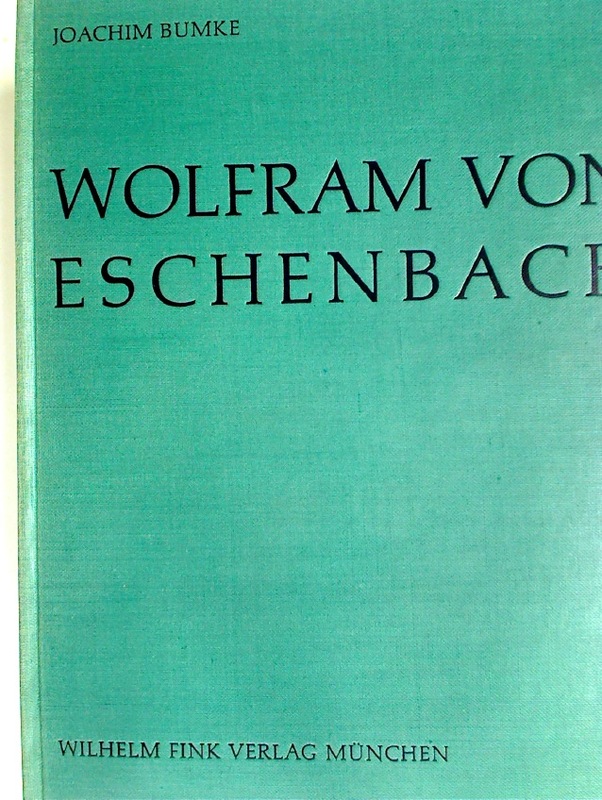 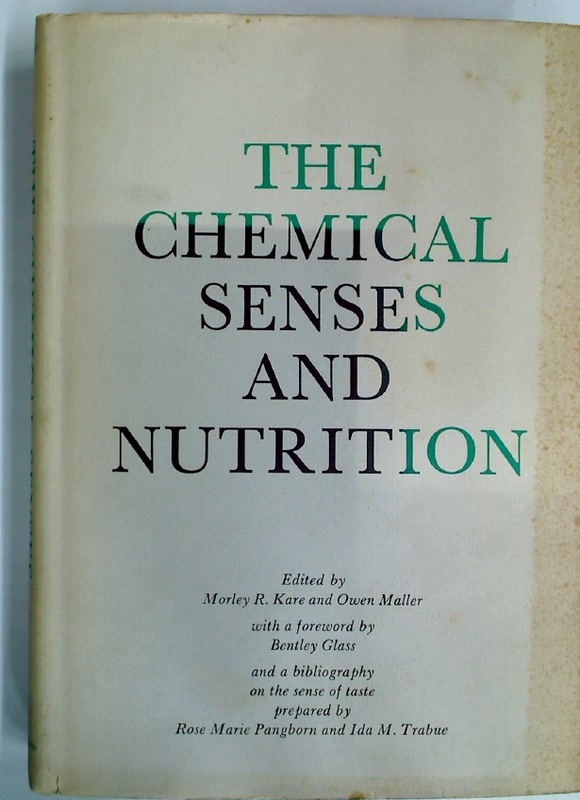 Die Wolfram von Eschenbach Forschung seit 1945, Bericht und Bibliographie. 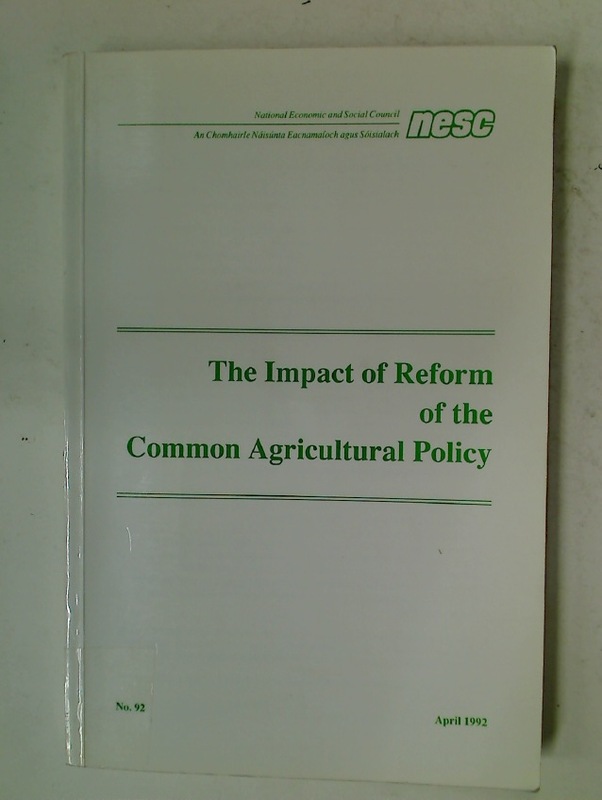 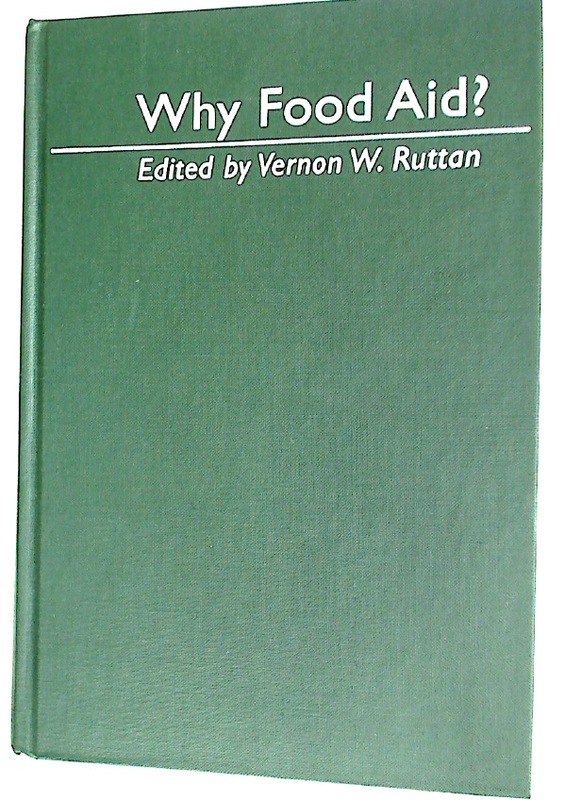 Impact of Reform of the Common Agricultural Policy.